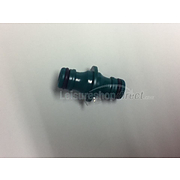 - adapter for Carver & Crystal sockets. The Whale Aquasource, the easy way to draw water from the mains supply into the caravan. No electrical connections required. Fits both Whale and Carver water inlet sockets. 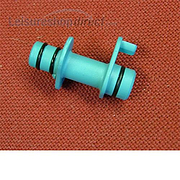 Provides protection against flooding , an automatic valve will stop water spraying when plug is removed. 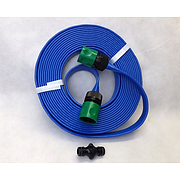 For use with Mains Water Connection A 7 and a half metre flat, food quality hose. This comes with a hose joiner for connection to another whale Aquasource hose or can be used to replace an existing one. 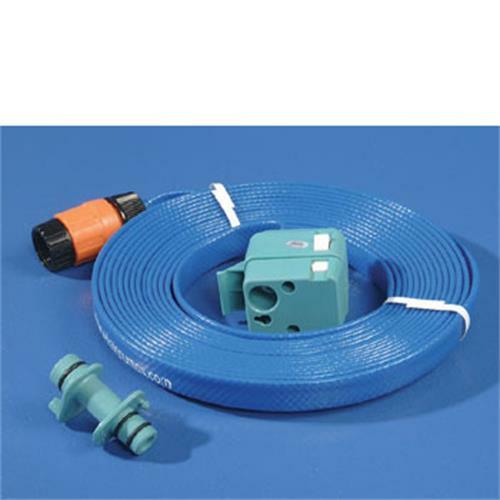 Whale aquasource carver adaptor; a simple adaptor which allows Whale Aquasource and Whale AquaSmart to be used with Truma Crystal/Compact Mk2 housing sockets.